MHA Director Dr. Forest Kim will present as part of the Brown Bag Research Series on Sept. 17, 2018 in the Mabee Library, Special Collections Room. The 60-minute presentation will begin at noon. 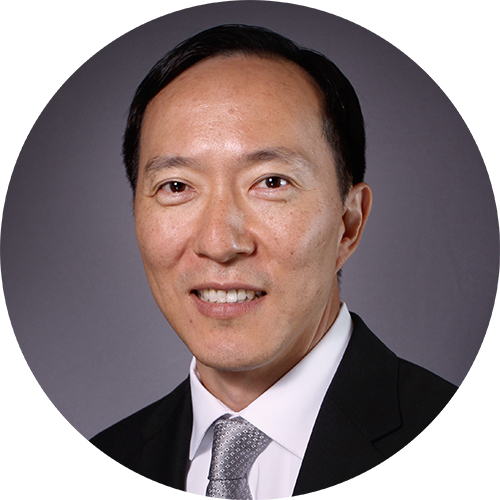 Dr. Kim will present on the topic of "Tackling student competency assessment: A tale of two programs." Dr. Kim will share a program coordinator’s experience assessing student competency assessment at two graduate programs. You will learn about tools and measures that track individual competency development and see how competency data can drive both individual and program improvements.